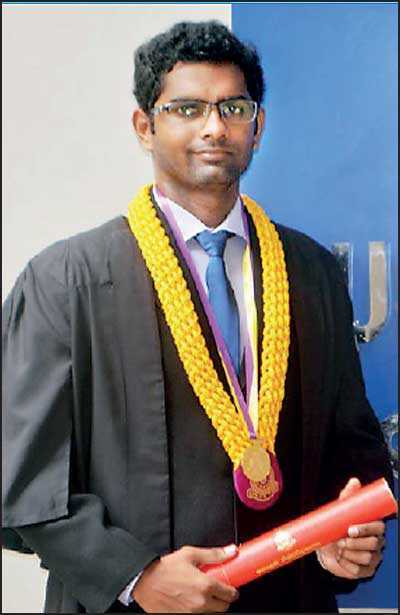 At the recently concluded BIT (Bachelor of Information Technology) External Degree Convocation-2018 held by the University of Colombo School of computing, Prasith Lakshan Fernando was awarded the highly esteemed Vidya Jothi Prof. V.K. Samaranayake Gold Medal. This Gold Medal is presented to the student with the best academic performance. He studied in the full-time program offered by OpenArc Campus and went on to achieve a 1st class degree in Bachelor of Information Technology conducted by the University of Colombo School of Computing (UCSC). As a top-performing student in his batch, he has achieved excellent results consistently. Since the inception of the three-year Bachelor of Information Technology external degree program by the UCSC in the year 2000, OpenArc Campus has been a pioneer in conducting lectures for the BIT degree program. 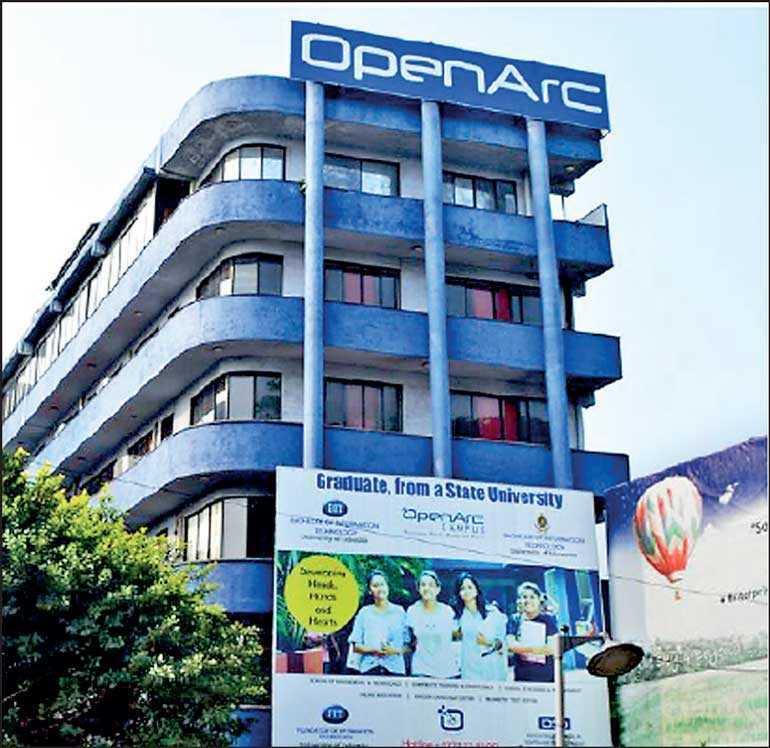 From that time onwards, OpenArc Campus has produced many 1st Class and 2nd Class degree holders, and have guided them towards achieving their full potential as IT professionals. It offers full-time as well as part-time lecture programs as a flexible option for students. Registrations for the 2019 intake for the BIT Degree Program are now open! For further information, please e-mail info@openarc.edu.lk, or visit them at 120, 1st Floor, OpenArc Technology Complex, Highlevel Road, Colombo 06.